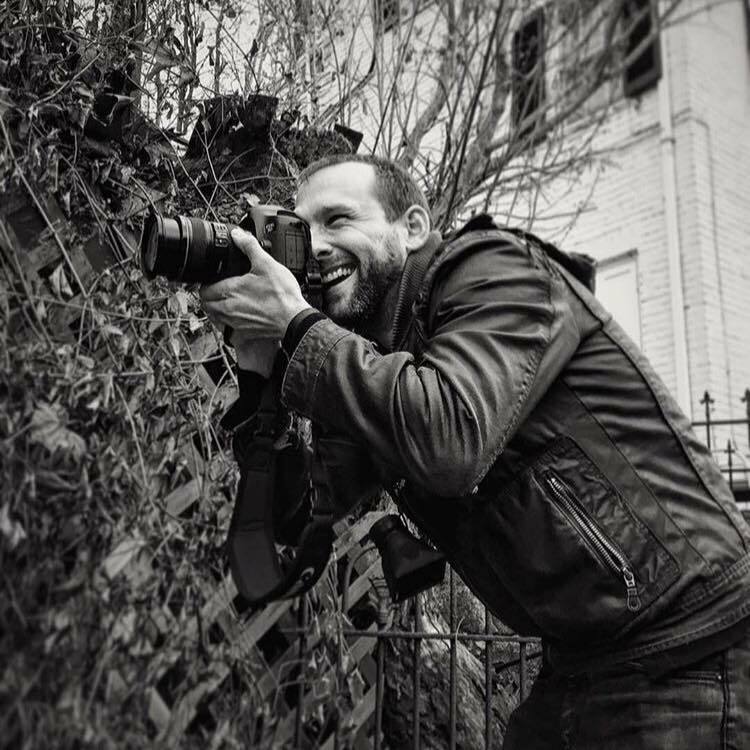 Sean Scheidt is a lifestyle/fashion photographer who specializes in combining color, light and emotion to create beautiful, compelling imagery. Having started out as a painter, his unique perspective blends the use of vibrant color palettes with youthful optimism and a painterly style that is both current and timeless. At the heart of everything is his love of creating. He believes the best work can only be done with sincerity and enthusiasm. With this in mind he strives to make each shoot an opportunity for light-hearted fun, laughter and creative exploration. He thrives under the pressure of set life and will do whatever it takes to bring his clients vision to life. His work can be seen in many of the nations top youth magazines, creative brands and content providers. When not creating behind the lens, Sean can be found in his kitchen cooking up some tasty fare for his family and friends.